I've noticed that A LOT of you are hiring right now (yay! ), but I'm not seeing many of you posting your jobs on our website. Did you know that just last month we had over 1,200 views on our Job Postings page?!!??! You cannot afford to miss out on this opportunity! It is one of your many membership benefits and there is no additional cost to do this. How to add a Job Posting (PDF). 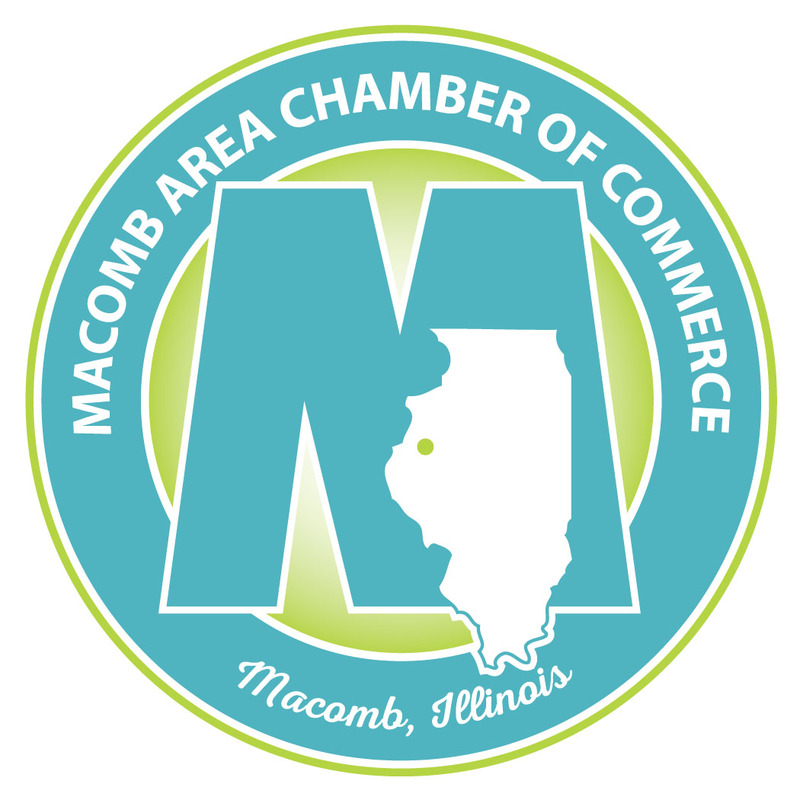 You will need to log in to the Member Information Center (MIC) at our website to be able to do this Go to www.macombareachamber.com and click on "Member Login." If you do not have an account yet or need any assistance, please email or call me at (309) 837-4855 and I can help you out.